All SUNTOWN 2 homes currently listed for sale in Peoria as of 04/19/2019 are shown below. You can change the search criteria at any time by pressing the 'Change Search' button below. "***ATTENTION ALL INVESTORS***I have 4 rented out properties for sale with immediate cash flow! Seller would like to sell all 4 together. Contact listing agent for more information. 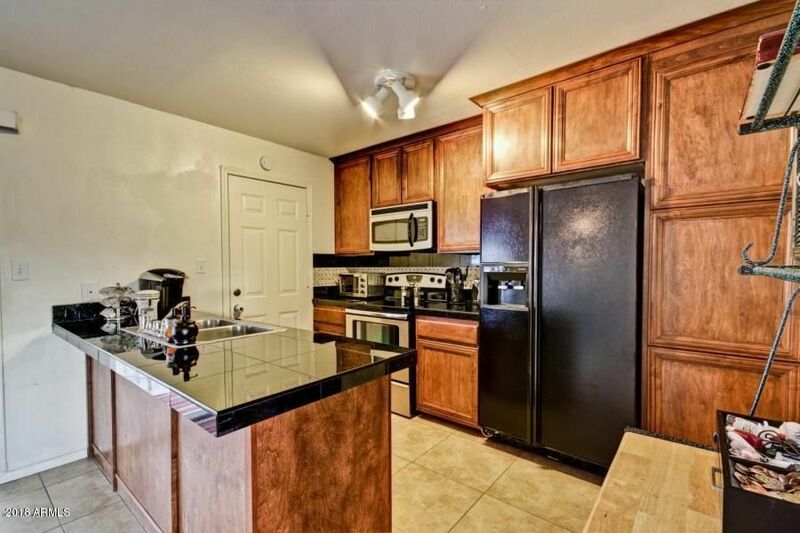 This one has a GORGEOUS updated kitchen with granite tiles, black/stainless steel appliances, breakfast bar with dining area. Updated Master Bathroom is light and bright with neutral tile throughout. Close to shopping, parks and restaurants. Don't miss out on this opportunity."